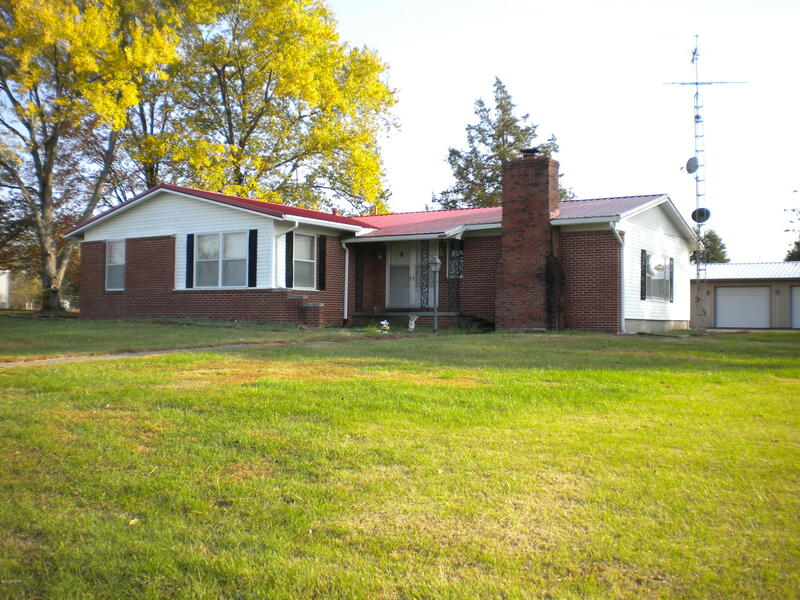 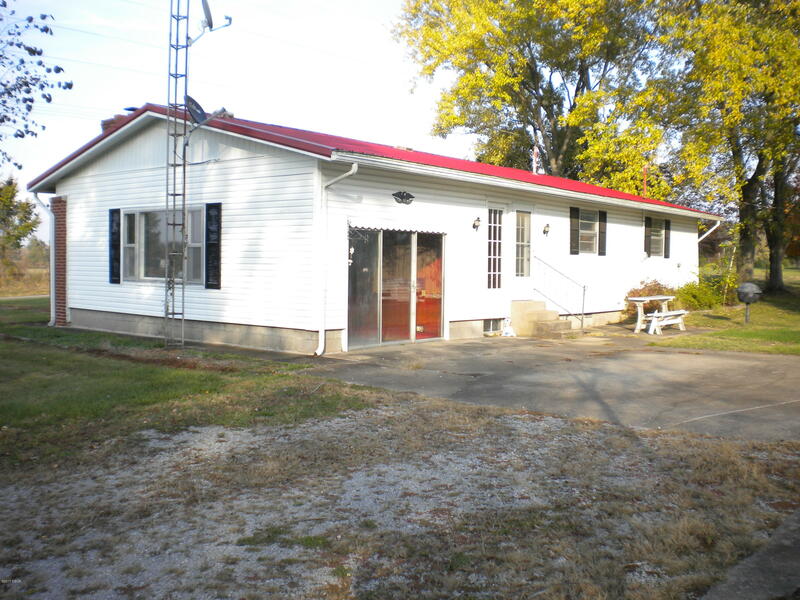 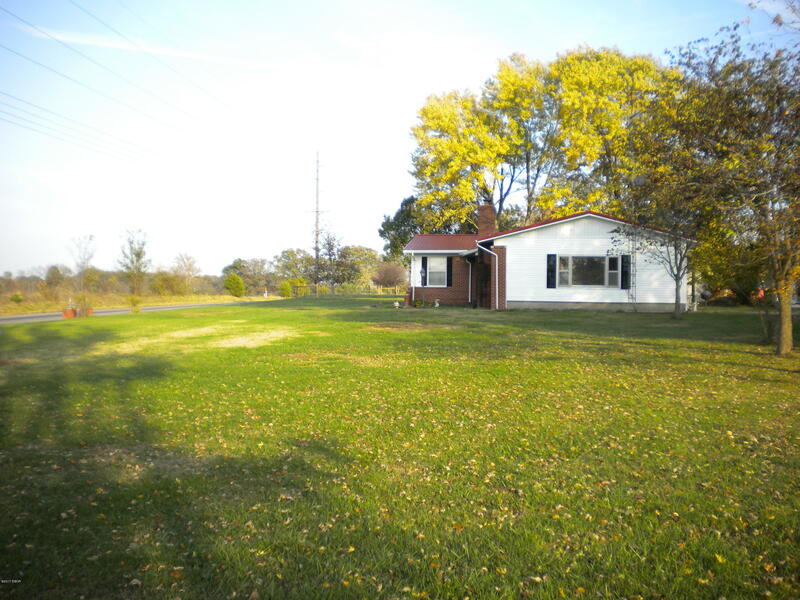 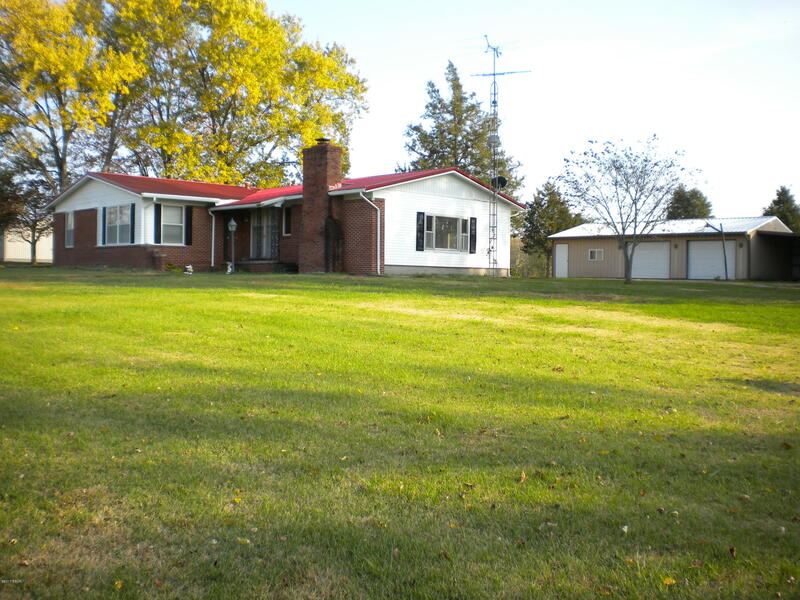 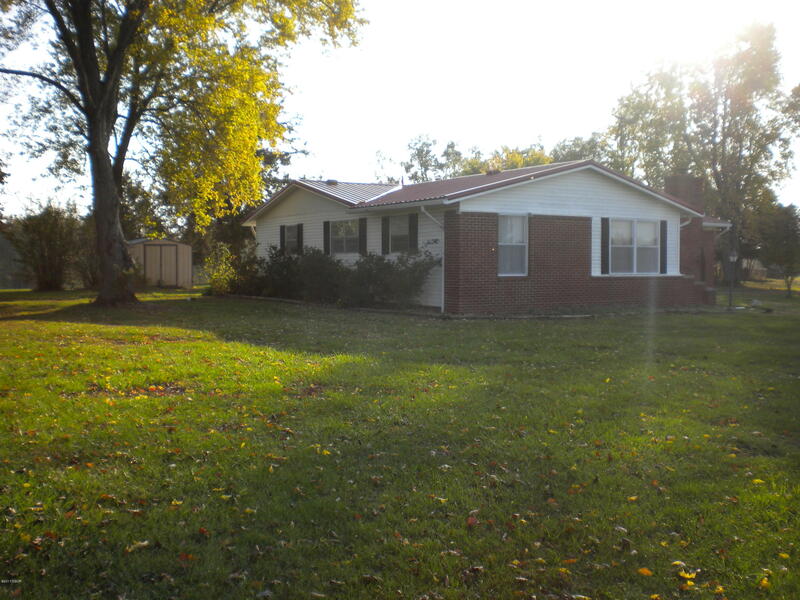 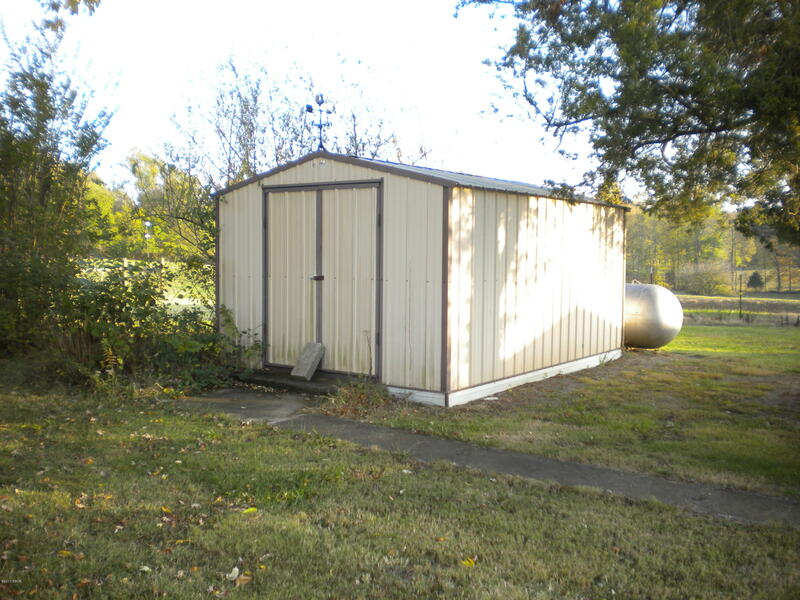 Come find me outside of town...3 bedroom 2 bath home with two car pole barn with lean-to on approx. 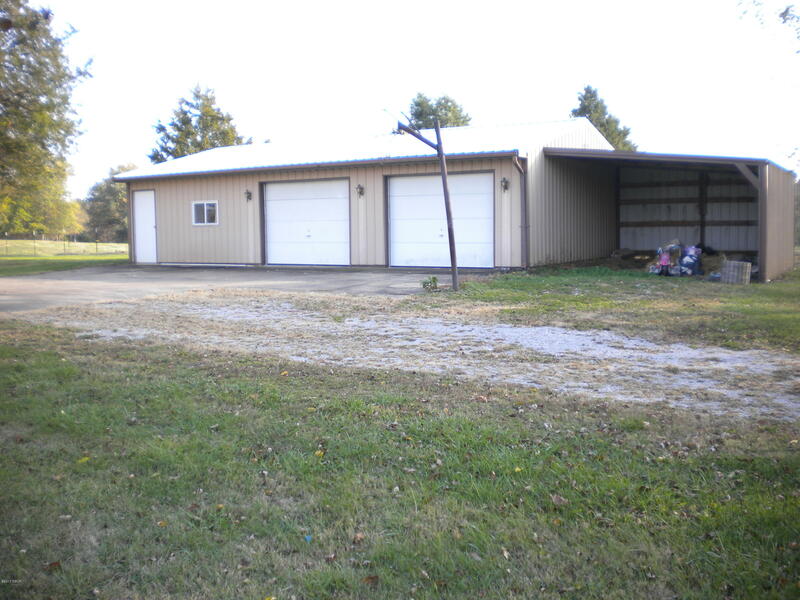 1.3 acres. 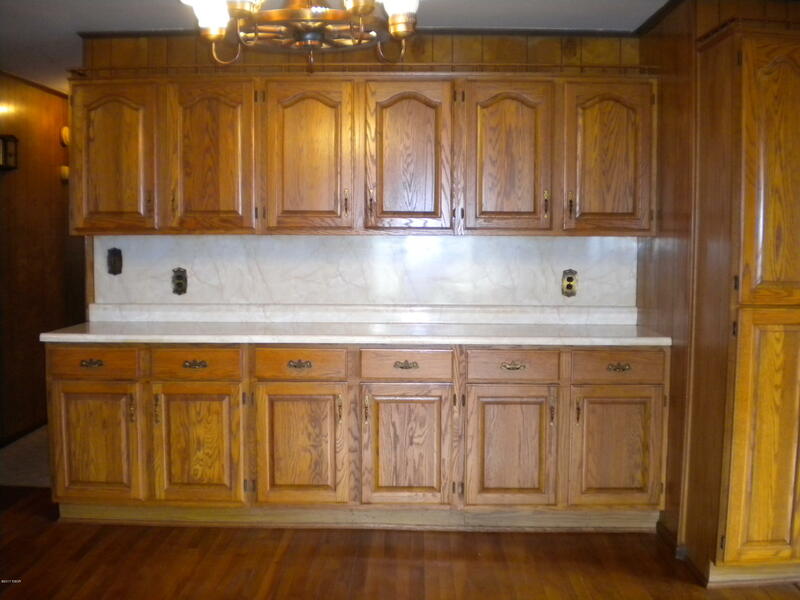 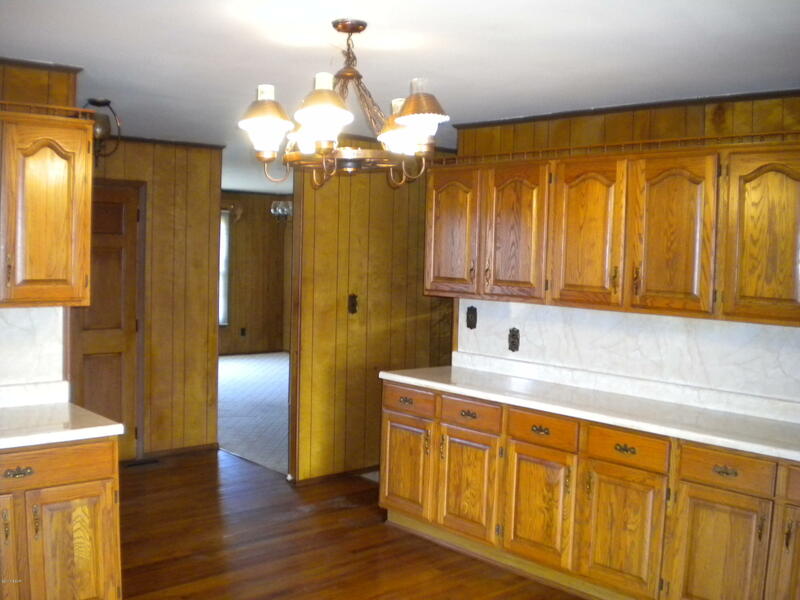 Lots of kitchen and dining room cabinets great for storage. 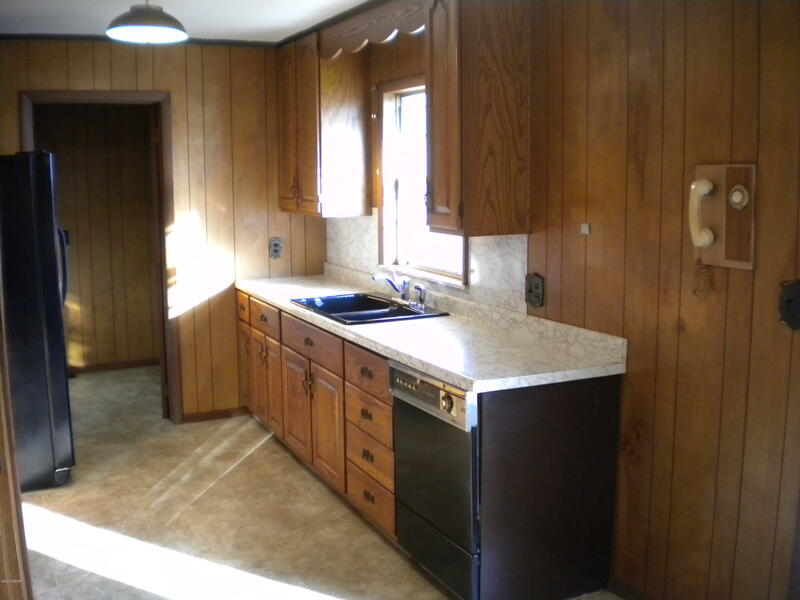 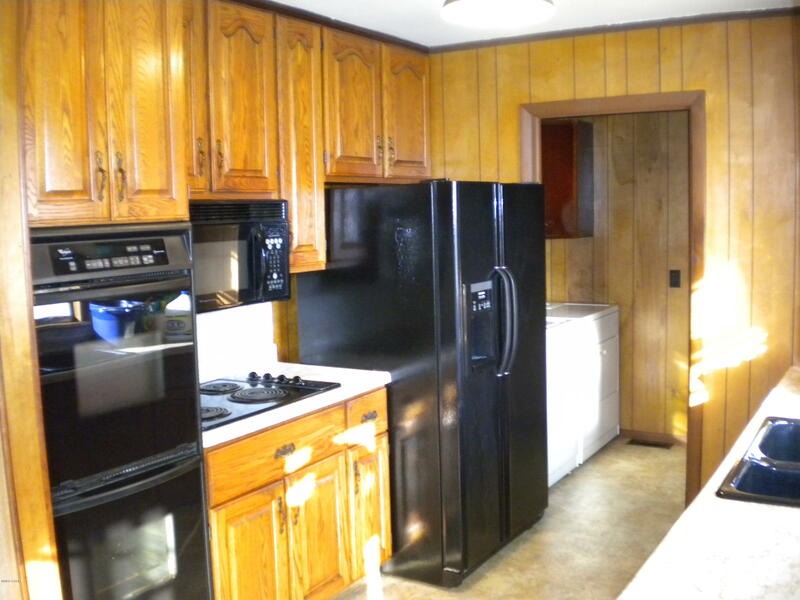 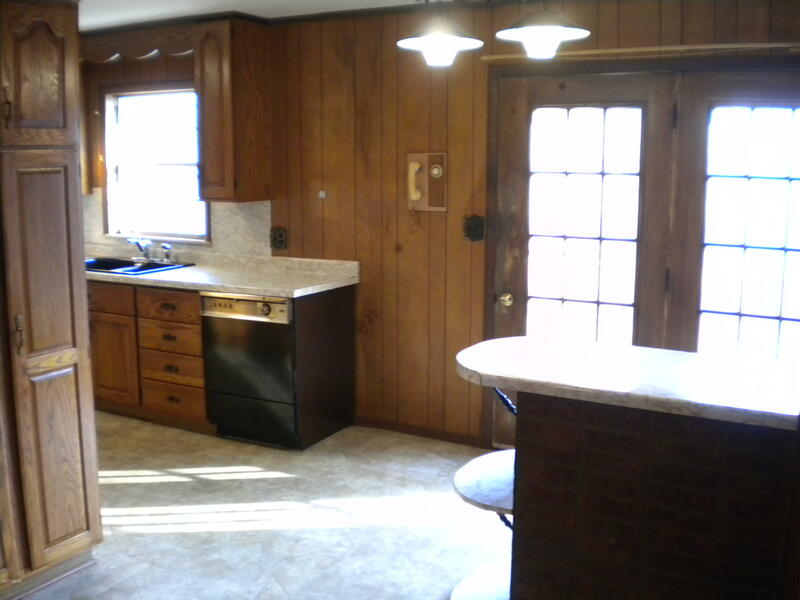 Kitchen has refrigerator, dishwasher, cooktop and double ovens. 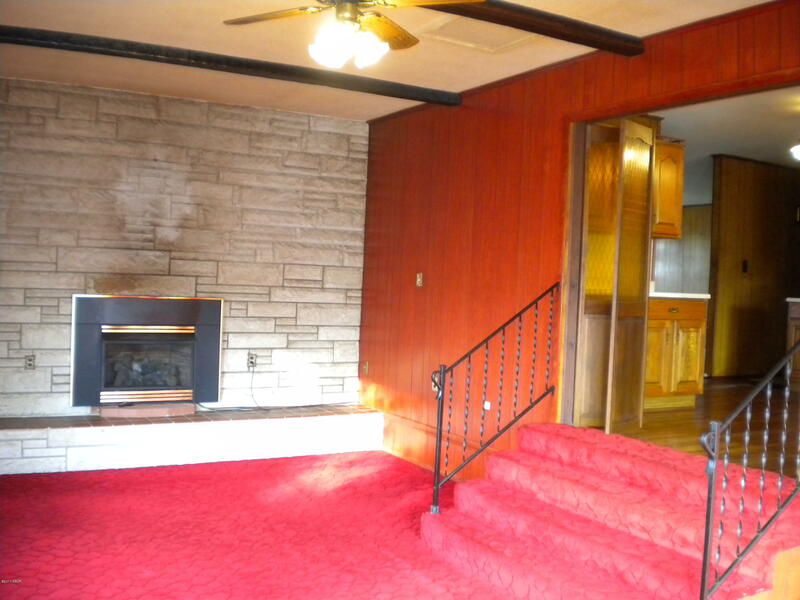 Large living room and the family room has a gas log fireplace. 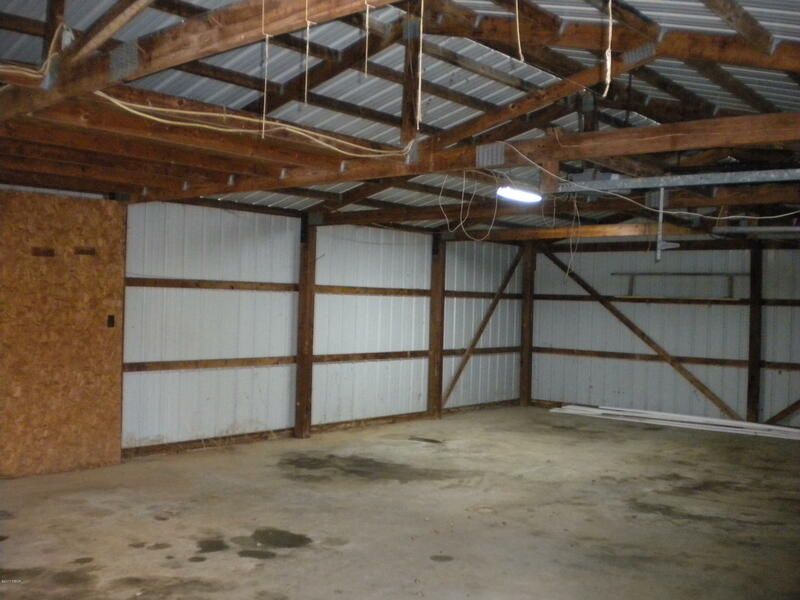 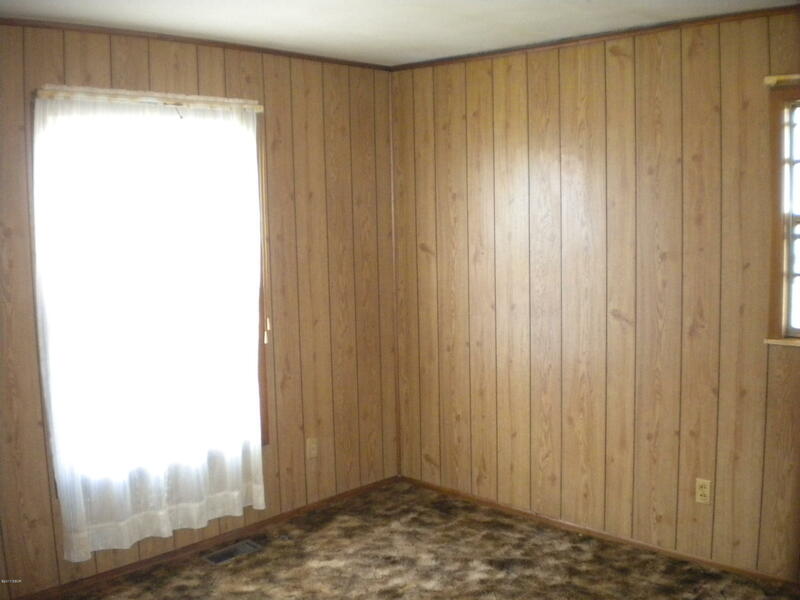 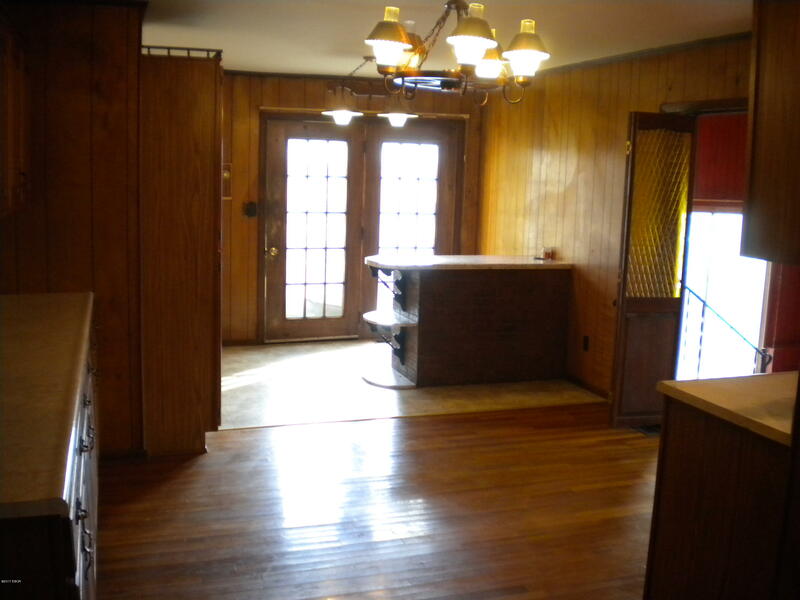 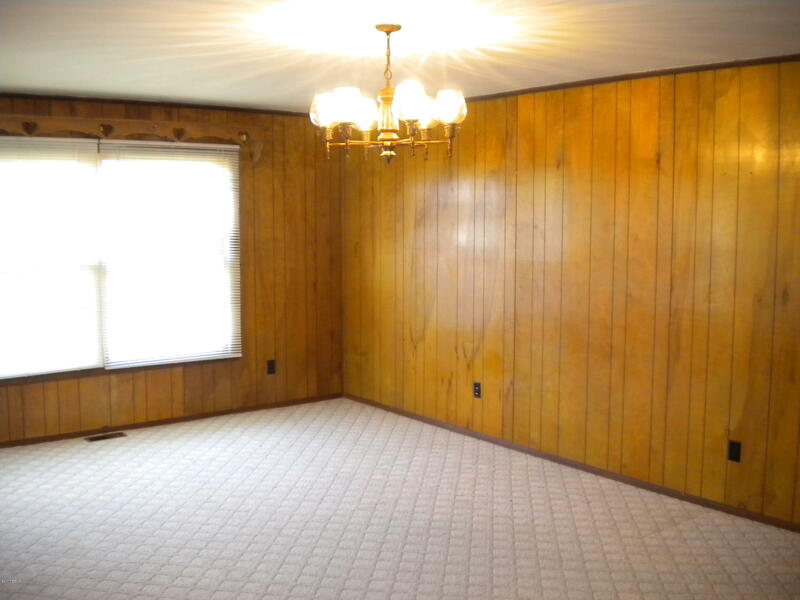 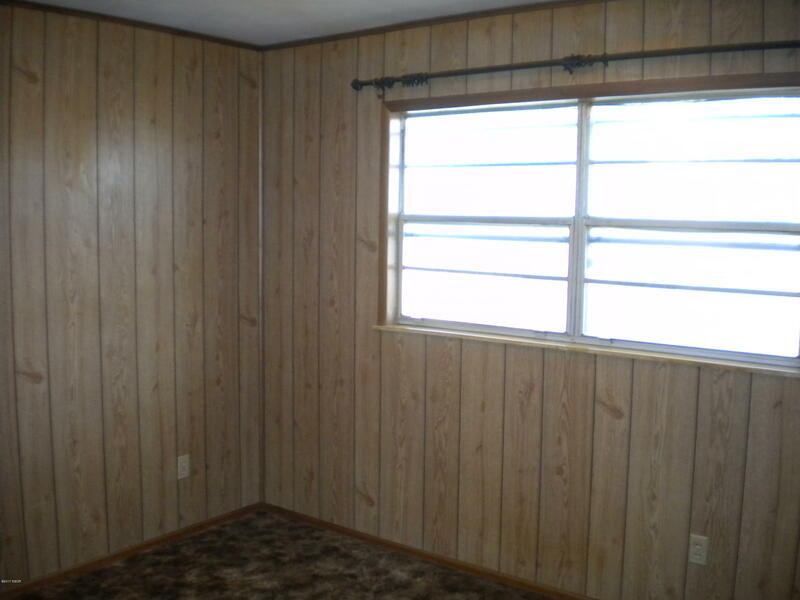 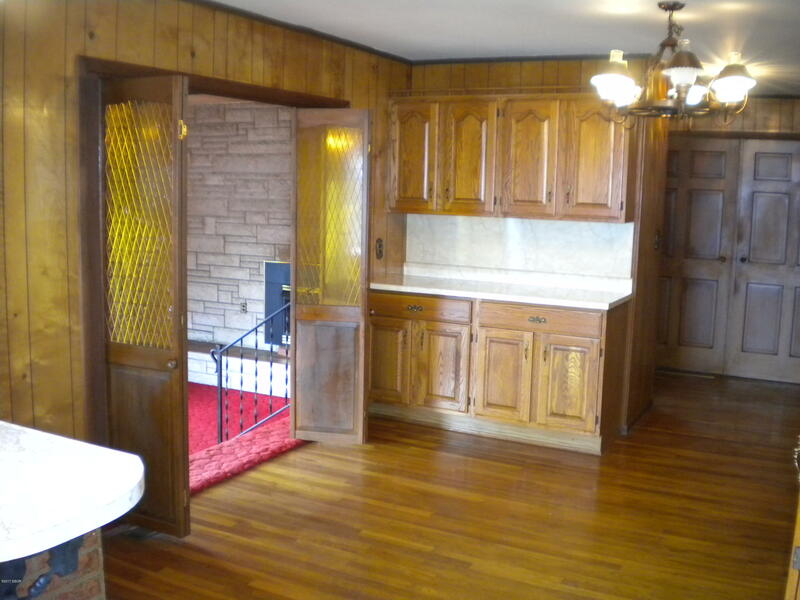 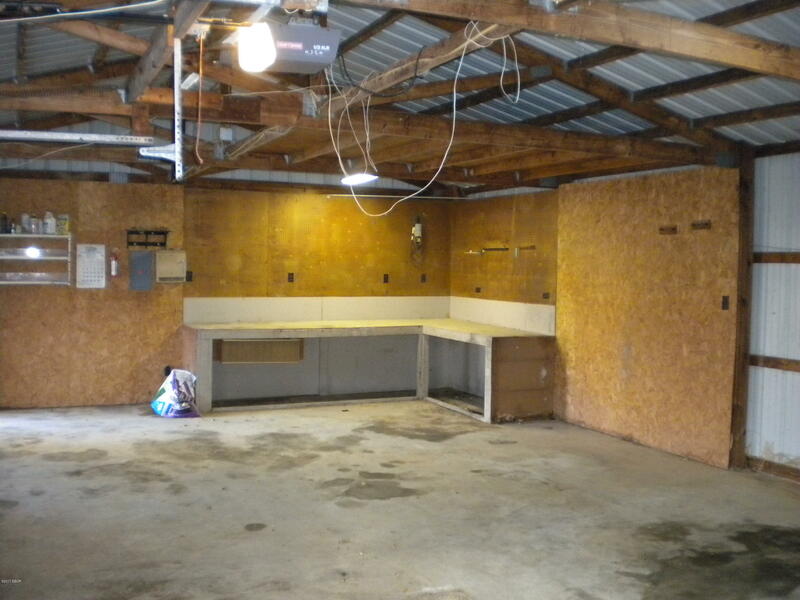 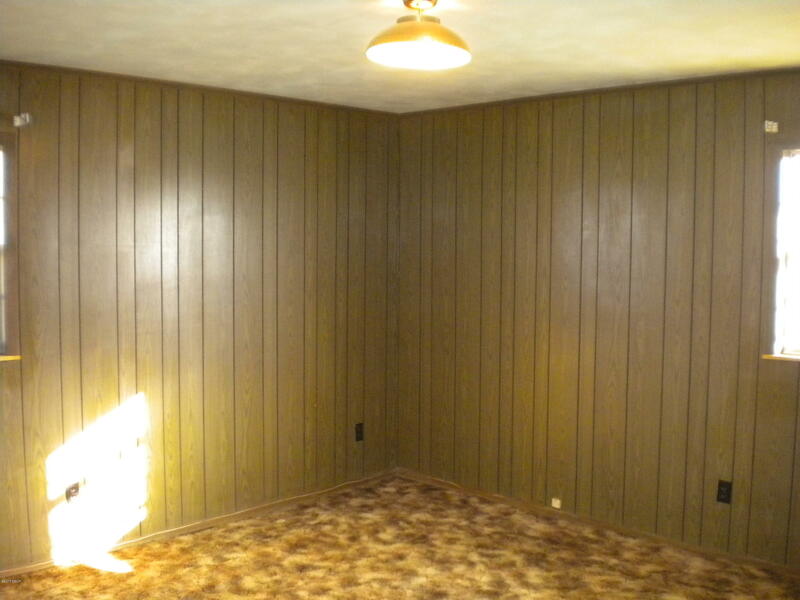 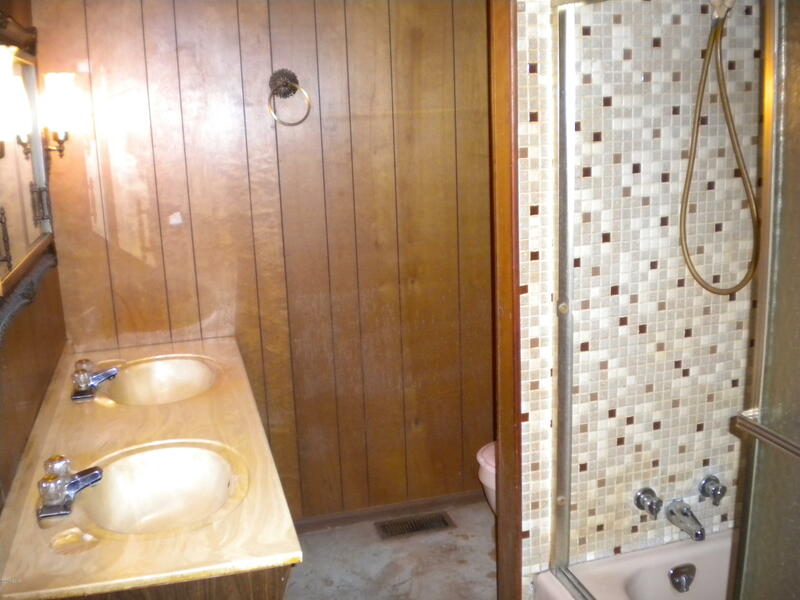 This property also has plumbing where a trailer once was. 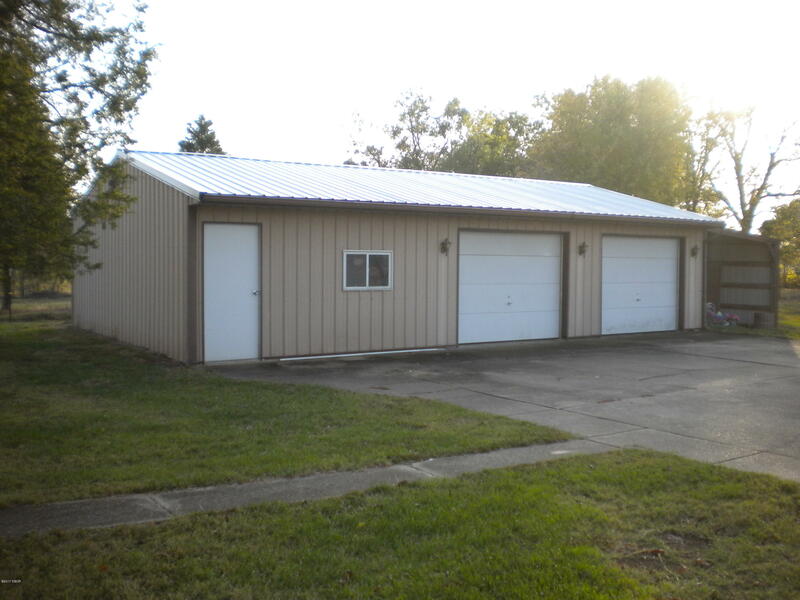 Newer metal roof. 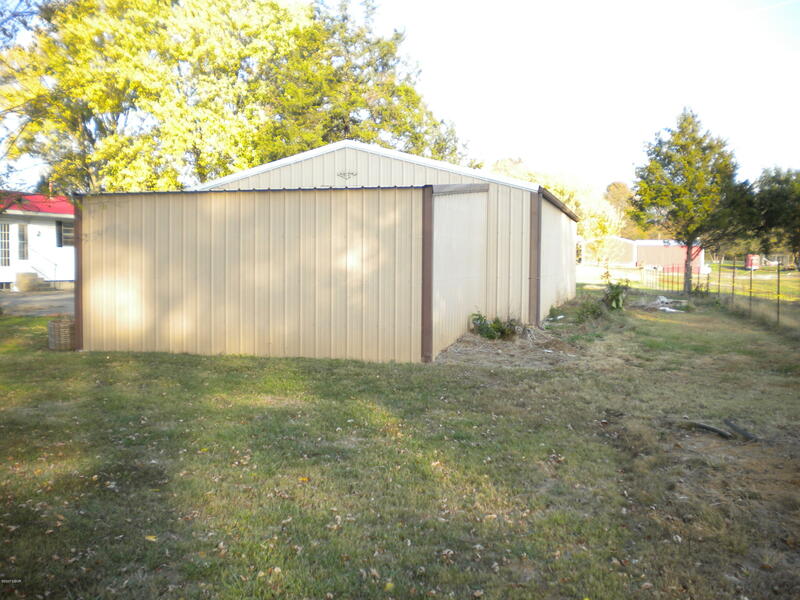 Lot Size Irr Remarks:Property Has Fence On Two Sides.Property Has Been Surveyed.